Accessories can make or break an outfit! 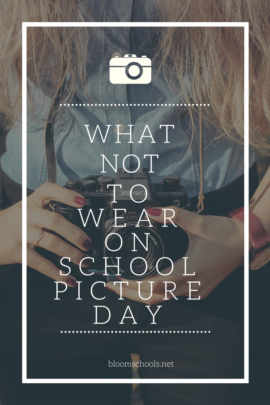 On school picture day you want your child to stand out and feel their best! Accessories can do that! Here are a few of our favorites! 1. Hats and hair accessories. We love stylish hats like fedoras, boys and girls can use them. For the girls, bows or headbands or even head wraps! 2. Watches and bracelets. We love when kids love something so much they just have to wear it at all times. THAT is them. Let them wear that favorite watch or pile of bracelets! 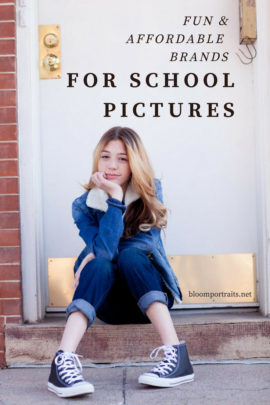 It will be a great reminder of what they loved when you look back on your school portraits. 3. Necklaces. If it is a macaroni one or a big shine one. Either way, it will show who your child is! 4. Ties & bowties. 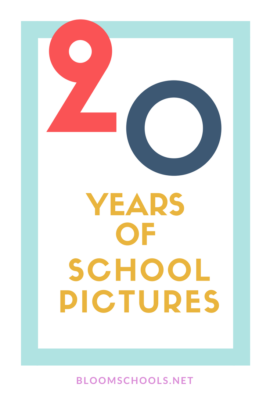 I love when little boys dress up for school picture day, only because you don’t see it so much anymore. Plus looking like a little man is complete adorable! Let them pick a tie or bowtie that has a funky color or pattern to let their personality shine through. The take away for accessories? Let your child be a part of the decisions and their personality will shine through! 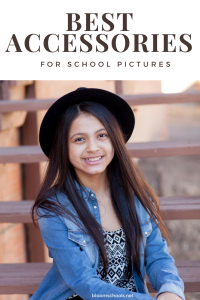 Would you let your child help pick out their accessories for school picture day? What are your favorites? Share them in the comments below. 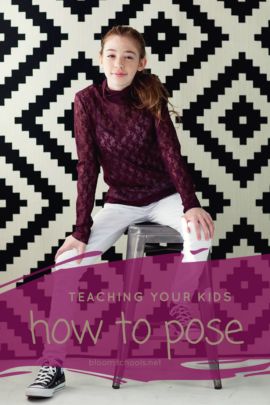 And if this helped you share it with other parents that might need some tips too!